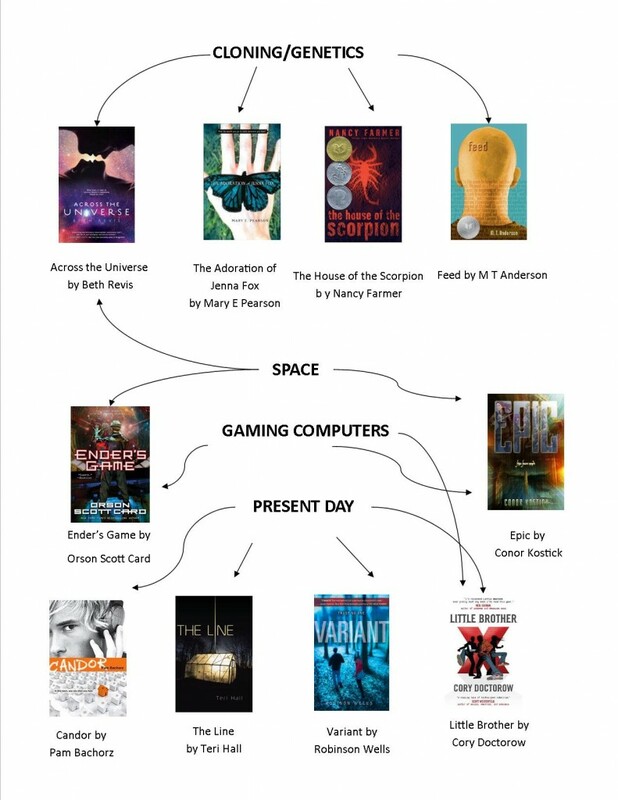 The Lawrence, Kansas public library created this amazing infographic and flow chart. 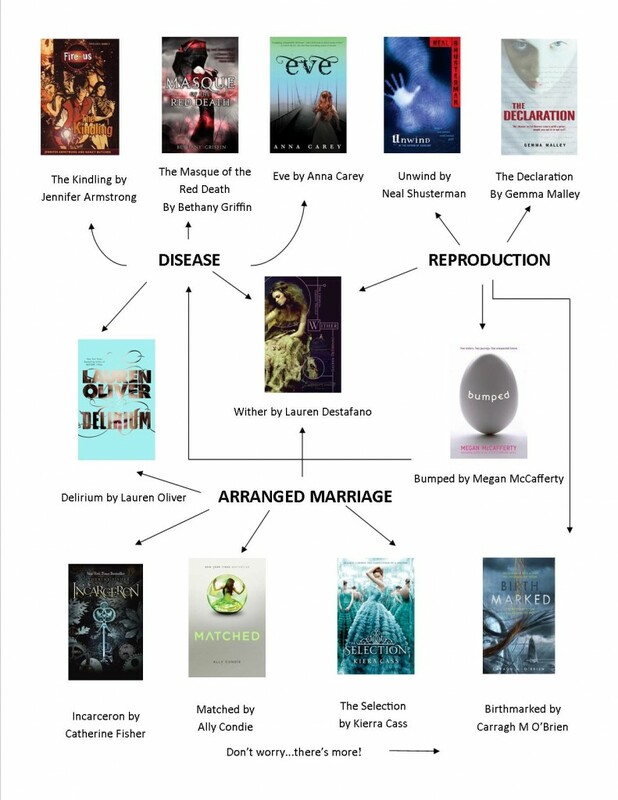 If you loved The Hunger Games, now read this. 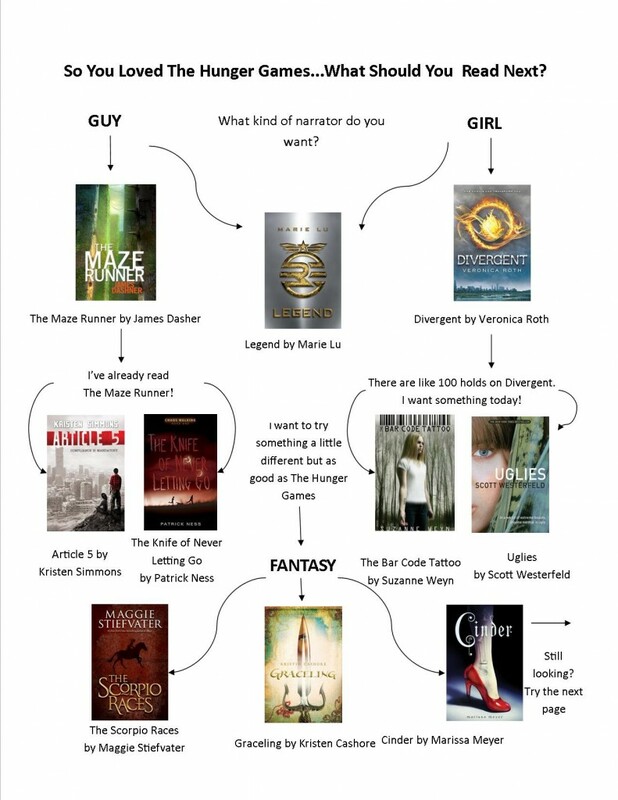 Follow the chart for lots of reading pleasure. 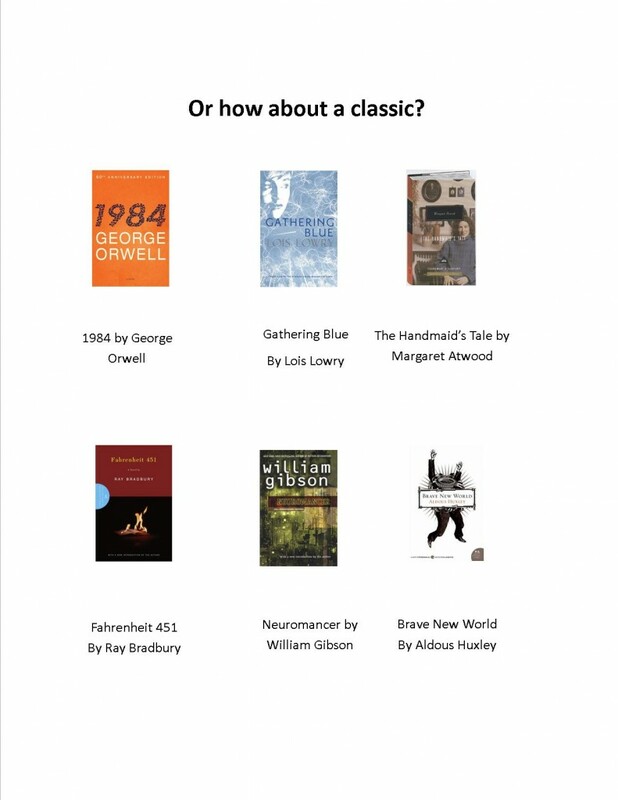 You may need to take a an occasional break from dystopia fiction and read a book about puppy dogs and sun flowers or something. 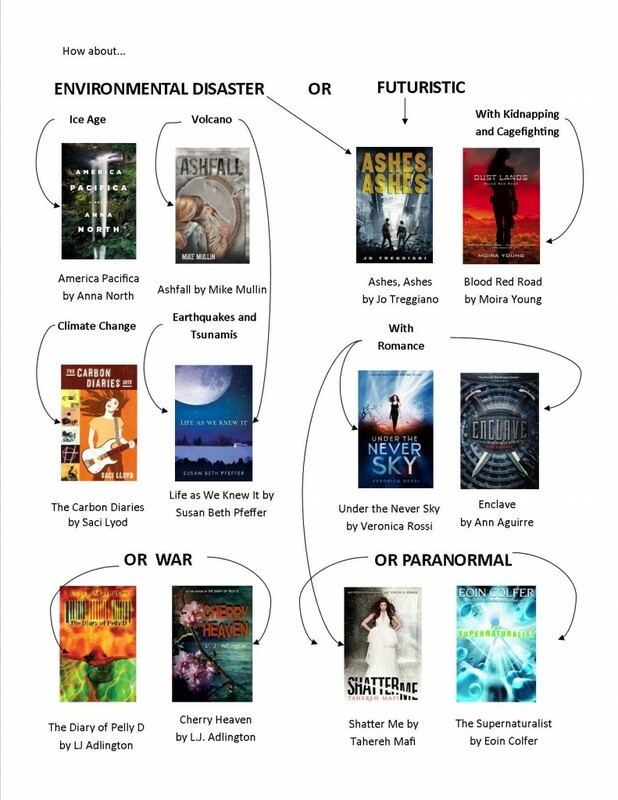 But this super-useful flow chart will keep your dystopia fiction To Be Read stack of books very high.